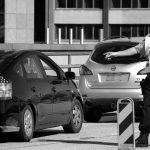 Car accidents are incredibly common in the United States, and it’s not always young or new drivers that cause them. A recent article published on Get The Tiger showed just how devastating car crashes can be, and how many people can be injured, especially in a head-on collision that happens at speed. However, most accidents can be prevented. 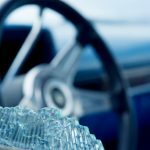 In this article, we’re going to cover the most common causes of car accidents in the United States. 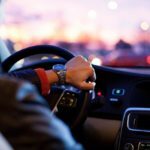 The main cause of car accidents in the US is distracted driving, and it is something that has become increasingly more common over the last two decades, predominantly due to cell phones. However, there are other things that can cause a driver to drive distracted, which includes eating behind the wheel, dealing with argumentative/loud children, attempting to read text messages or sat-navs, and even talking. Driving drunk is the second most common cause of car accidents in the United States, however, it is also the deadliest. If you have had a drink, DO NOT drive your car. Call a taxi or stay somewhere else for the night until you have sobered up. Not only could you kill someone by driving drunk, but you could also lose your license, and be arrested. Speeding is something that a lot of drivers do, especially when they are in a rush to get somewhere. However, it’s the third leading cause of car accidents in the United States. Speed limits are in place for a reason, and it is important that drivers resist the urge to ignore these just because they are running late. Failing to do so can be catastrophic. Driving in bad weather can be difficult if you’re not used to it. Rain can make it harder to stop and to see where you are going, while the hot sun tends to make drivers impatient and can lead to glare on the windscreen, again making it hard to navigate. If at all possible, it is best to avoid driving in bad weather. If you have no choice, you should take it slow and leave extra room between your car and the car in front of you. In some areas of the country, traffic is minimal, and some drivers believe it is okay to run a red light if there is nothing coming from the opposite direction. However, this again leads to many accidents each year. Life is more important than rushing through a red light – and just because you can’t see a car approaching, this doesn’t mean that one isn’t. Finally, the last most common cause of car accidents in the United States is tailgating. This means driving too close to the car in front of you. If the car suddenly stops, and you are unable to stop in time, it will be you that is liable for damages due to not keeping a safe distance. 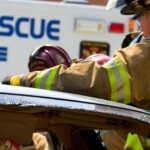 Car accidents are messy and they can lead to long drawn out lawsuits. Adhere to the rules of the road and avoid putting your, or anyone else’s, life at risk. 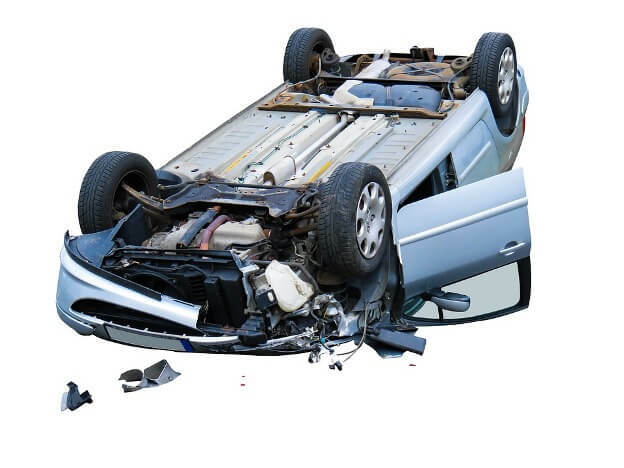 Do You Have Cause to Make a Road Accident Claim?